— سینٹ مارٹن Last data is from 1999. GDP that year was US$449 million. — سینٹ بارتھیملے Last data is from 1999. GDP that year was US$191 million. — والس اور فتونہ Last data is from 2005. GDP that year was US$188 million. — سینٹ بارتھیملے Last data is from 1999. GDP per capita that year was US$27,737, i.e. 113.5% of Metropolitan فرانس's GDP per capita. — سینٹ مارٹن Last data is from 1999. GDP per capita that year was US$15,469, i.e. 63.3% of Metropolitan فرانس's GDP per capita. — والس اور فتونہ Last data is from 2005. GDP per capita that year was US$13,102, i.e. 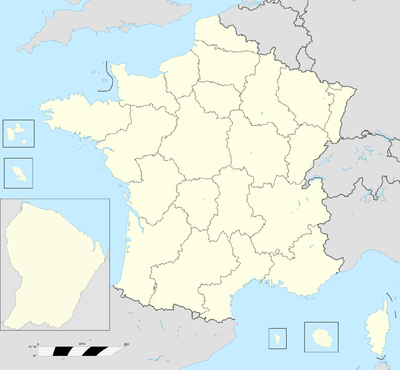 37.9% of Metropolitan France's GDP per capita. ↑ میٹروپولیٹن فرانس + the four old سمندر پار محکمہ جات of Guadeloupe, Martinique, French Guiana, and Réunion. قومی ادارہ برائے شماریات و معاشی مطالعات، فرانس, Eurostat, the عالمی بنک, and the بین الاقوامی مالیاتی فنڈ include neither the new overseas department of مایوٹ, nor the سمندر پار اجتماعیت and New Caledonia when they publish economic figures of France.